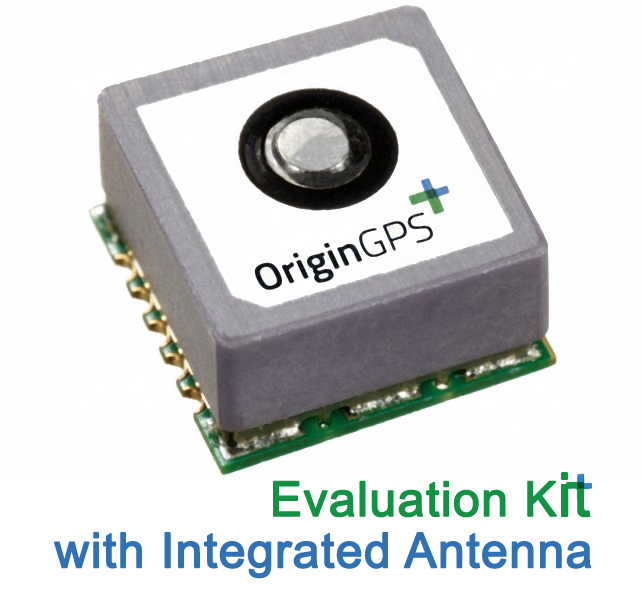 Measuring only 10x10x6.1mm and weighing 2.4 gr., the Multi Micro Hornet is the world�s smallest fully integrated GNSS antenna module. Despite its small size and weight, the Multi Micro Hornet integrates a patch antenna element, LNA, SAW filter, TCXO, RTC crystal, RF shield and Power Management Unit with MediaTek�s MT3333 GPS/GLONASS/Beidou processor. The Hornet module offers superior sensitivity and outstanding performance, achieving rapid time to first fix (TTFF) in less than 1sec., accuracy of approximately 2.5m, and tracking sensitivity down to -165dBm.